Northwest Arbor-Culture Inc. specializes in maintaining a safe, healthy and aesthetically beautiful landscape around your home. Our educated, experienced, ISA Certified Arborists® are able to provide informative consultations to meet our clients’ tree care concerns. Our dedicated team, focused on customer service, encompasses the skills, abilities and professionalism to handle all aspects of the tree care industry. 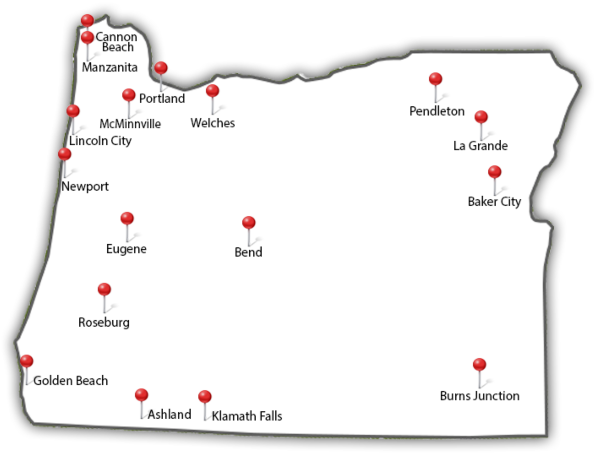 For more than 15 years, we’ve provided residential tree services in the Portland area and surrounding Northwest, striving to develop long-term relationships with our clients that will last the life of your tree care needs. Find out more about our offerings below. 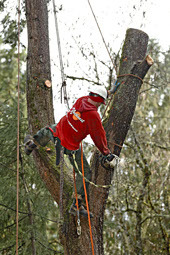 Tree pruning is essential to keep big trees healthy and aesthetically pleasing, especially here in the Pacific Northwest, where abundant rain makes our trees unusually thick. Whether you have young trees that need pruning so they grow correctly, ornamental hedges that have lost their once-beautiful shape, or old, mature trees growing too close to your home, our ISA Certified Arborists® will safely and correctly prune your landscaping. Our tree trimming services include artistic lacing, shaping, crown restoration, ornamental pruning, trimming for fruit production, and view enhancement. Learn more about our tree trimming services. Here at Northwest Arbor-Culture, we know sometimes tree removal is necessary if a large tree has become a liability or hazard — or it’s no longer providing aesthetic appeal and boosting your property value. 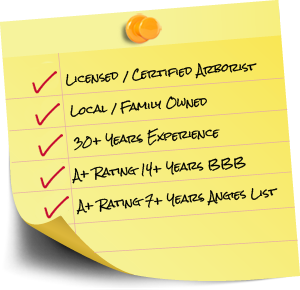 Our ISA Certified Arborists® will also carefully evaluate your tree if you’re worried it may be decaying, diseased, or otherwise irrevocably damaged. Our tree removal services include hazardous removal, removal by crane, and brush chipping and brush clearing. 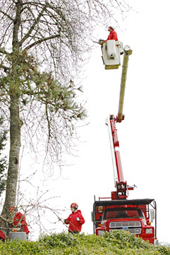 Learn more about our tree removal services. 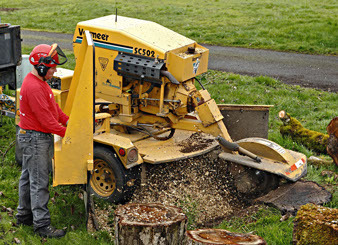 Stump grinding and stump removal is often beyond the scope of even the most adventurous backyard DIY-er. You may lack the heavy equipment and expertise necessary to evacuate a stump and root system spanning several feet underground. At Northwest Arbor-Culture, we can safely remove and grind down a stump after a tree has been removed. Sometimes you just need advice from an expert. Whether you need to consult an ISA Certified Arborist® for IRS, litigation support, or insurance purposes, we are happy to provide expert testimony, forensic arborist consultations, and tree value assessments. 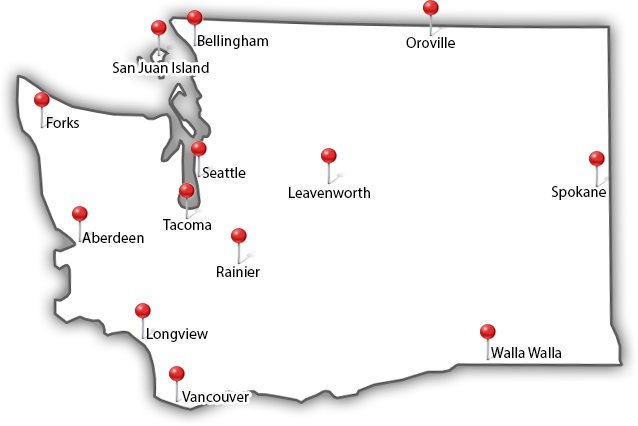 The professionals here at Northwest Arbor-Culture have extensive experience as expert witnesses, and we’d be happy to assist you with your case. Learn more about our arborist consulting services. At Northwest Arbor-Culture, we also provide cabling and bracing, planting, transplanting, fertilizing, and root barrier installation. Not seeing what you’re looking for? Just ask. We’re always glad to answer your questions.